Our Eighth Annual Global Fellows Reading will be Tuesday, February 14, 2017 at 6:30 PM in the Castle (225 Bay State Road). All are welcome! Happy new year! 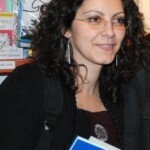 A record eight of our 2011 Global Fellows will be back at BU’s Castle to read their work and report on their travels on the evening of January 24, 2012 at 7pm. We were happy to welcome back Calvin and Binh and are happy to report that almost all of our scholars are now traveling! Two of our students have embarked on their trips abroad. Be sure to follow Calvin Olsen and Binh Nguyen on their journeys as they post to the blog. 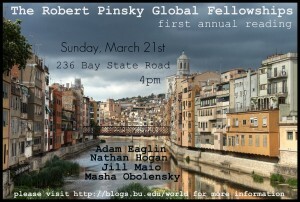 We’re very pleased to announce that the 2011 Robert Pinsky Global Fellows have been announced. 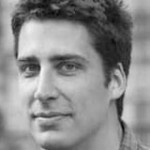 Please take a look at our updated 2011 Fellows page for more information. 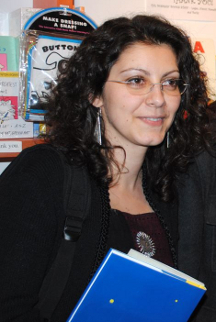 We are thrilled to report that Ani Gjika has returned from her trip to Albania with good news. 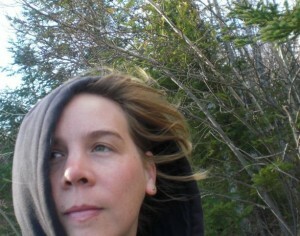 She has a poem coming out in Seneca Review in the Fall 2010 issue, one in Salamander in Fall/Winter 2010, and two in The Literary Bohemian, Issue 11. You can read more about Ani’s trip to Albania here. Congrats, Ani! Please join us for our second annual RPGF reading. Contact world@bu.edu for more information. We are delighted to announce that another Global alum has been published. 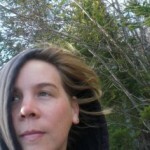 Maia Rauschenberg has new poetry published in the latest issue of Passages North, a literary magazine published by Northern Michigan University. Last fall Maia traveled the mythic wilderness of Patagonia for poetic inspiration. You can read more about her experiences here. Congrats, Maia! 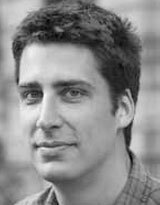 We are thrilled to report that 2009 Global Fellow alum Nathan Hogan has his first published story—”The Church at Yavi”—in the newest issue of The Missouri Review. In the foreword, Editor Speer Morgan says that Nathan’s story “demonstrates the sad truth that wisdom doesn’t necessarily accompany age. A long-divorced couple journey to the site in Argentina where their daughter may or may not have died in a motorcycle accident. It is a story of how avoidance and the failure to adjust to life’s traumas can keep one forever lost in the past.” Click here to read an excerpt of the story, here to purchase a copy, and here to read about Nathan’s trip to Greenland in summer 2009, where he traveled as a Global Fellow to gather material for his forthcoming historical novel. Congrats, Nate! Five down, seven to go. In the past several months, Saskya has been welcomed into Iran; Bekah has studied Greek on an island; Terry has found the location of her play; Elizabeth has begun tackling the strange sounds of Swedish; John has been settling into life on the Gaelic coast. We are so thrilled to be a part of these wonderful experiences, as well as the inspired writing we know will be produced as a result. Please continue to check in with our blog to hear all about these trips and more in the writers’ own words. Thanks! 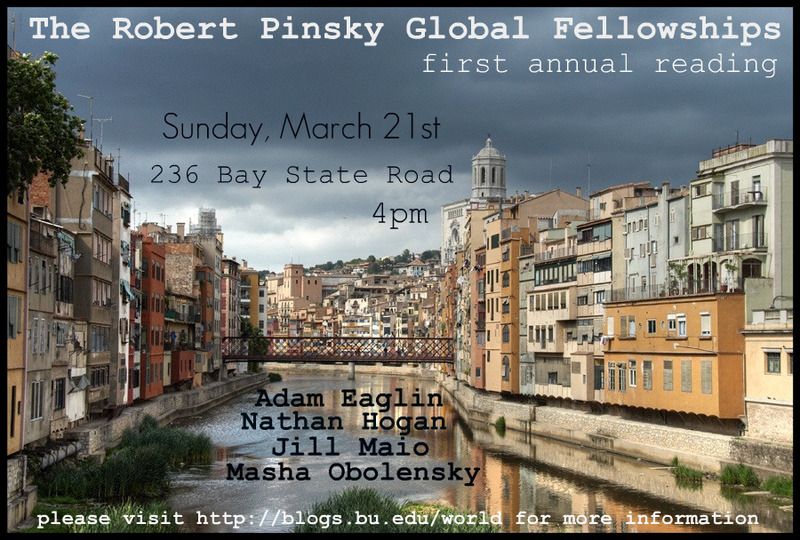 We are pleased to announce the 2010 Robert Pinsky Global Fellows! Please check back soon for more information about their individual trips. Please join us on Sunday, March 21st at 4 p.m. for our first annual reading. We’re delighted to welcome three of our 2009 Global Fellows–Adam Eaglin, Nathan Hogan, and Masha Obolensky–as well as 2009 Marcia Trimble Fellow, Jill Maio. Please click on the flyer below to view its full size or click here for directions. We hope to see you there!